San Pedro Sula, has been served for over five years, Merida for three, and Chetumal, since April of this year. 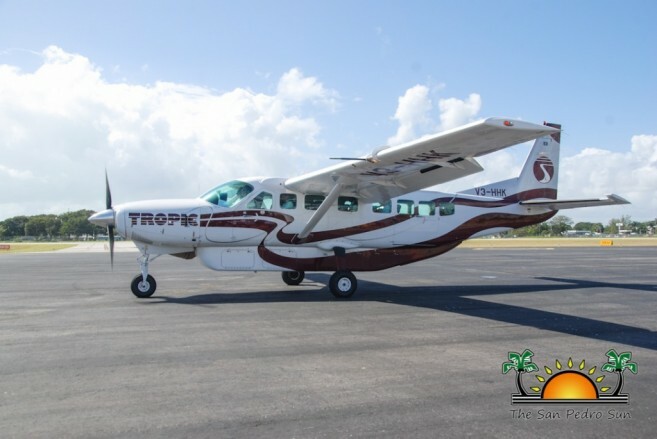 Tropic Air’s current international schedule to Cancun, Roatan and Flores, Guatemala remains unaffected by today’s decision. Passengers having ticketed reservations for flights with Chetumal, Merida and San Pedro Sula as part of their itinerary will be contacted and arrangements made for their travel to be completed or for refunds to be issued.